Great branding for your business can really go a long way. Whether it's creating a new website, redesigning it, creating a new logo or anything in between, we can talk with you to see what the best next step is for your business. Take a look below at some of the branding work we've done to help our clients. 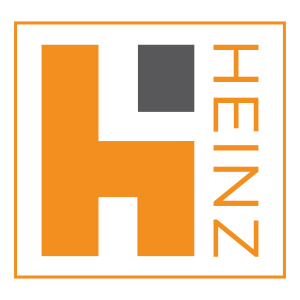 Heinz Group - A residential construction contractor company on Block Island, RI. Scott came to us looking for a clean and simple logo to be used for company vehicles and apparel. He wanted something noticeable that could really brand his company while still being simple. Heinz Works - This brand, while still under the Heinz umbrella, is a focus on kitchen and bath design. Scott wanted to match the Heinz branding so that each logo would stay consistent with the brand. Machon Customer Builders is a high-end home building contractor in Rhode Island focusing on Block Island, Jamestown, and Southern RI. Norm needed a logo to brand his company vehicles and to really present the company's image. 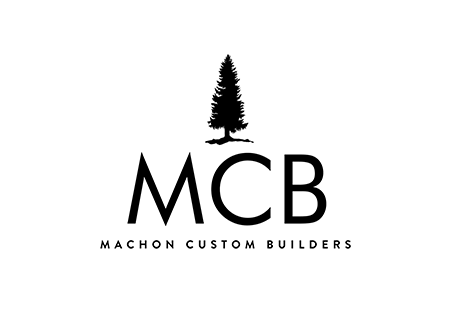 Additionally, we are creating a website to give people a place to learn more about the business and to see some of the work they do. The website is in progress but the logo is below! Sophie's Brewhouse is a coffee shop in Exeter, RI serving fresh, local coffee, espresso drinks, and sandwiches for breakfast and lunch. They needed a website for people to learn more about Sophies and to showcase their delicious menu! We created a short video below, but you can head to SophiesBrewhouse.com to see the website yourself! Wendy had a bit of an outdated website, so we decided to bring a more modern look to it and freshen it up with new content! You can see it at WendyHewes.com. We also designed a new logo for Wendy, which you can see above! She was ecstatic about her new logo and site, and it got great reactions from her fans, friends and family! See below for a few screenshots from Wendy's website! If your business is in need of a new logo, a website, or you would like to ask us a few questions about how we can help you; don't hesitate to shoot us an email at hi@focusforwardmedia.com or fill out a form here! We would be happy to talk.